After years of using a prepaid plan through AT&T, I recently made the switch to T-Mobile. I did this because with the MLB season back in swing, I wanted to take advantage of the carrier’s offer of a free MLB.TV subscription, which carries a value of $119. This got me thinking, though. With perks like Netflix On Us and gifts from T-Mobile Tuesday, how much value does a plan from T-Mobile actually provide any given customer over the course of a full year? Thanks to T-Mobile’s calculations, we know that number and it’s a whopping $1,550 annually for a single line and $5,150 per year for four lines. That seems like a lot of free stuff. If you’re already on T-Mobile, then you should know about the big perks. There’s the aforementioned MLB.TV subscription, Netflix On Us (for plans with 2+ lines), T-Mobile Tuesdays with its free tacos from Taco Bell and 10 cents off per gallon at Shell stations (plus plenty more goodies), free one hour sessions of WiFi aboard flights with Gogo in-flight internet, and one of the more important aspects that I recently experienced, was the customer service. Last year, T-Mobile announced Team of Experts for postpaid customers, which is a team of customer service reps who are located near your area and include no monotonous robot menus to sift through in order to get something done with an actual human on the other end of the line. I actually had a lovely conversation with the customer service rep who I troubleshooted an issue with, so with regard to customer experience, I’d say there is plenty of value in that. T-Mobile isn’t the only carrier offering free things to go along with your monthly service plan, but on paper, it’s certainly giving the most. Verizon is in an interesting position because I believe we all know how robust its network is. There is no denying that. However, in terms of perks, there isn’t much to tout. Verizon lists a free subscription to Apple Music, which carries a $9.99/month value. There are no other instant goodies to speak of, but there is Verizon Up. This is the carrier’s rewards program. Put simply, every $300 you spend on Verizon Wireless products and services (including your monthly bill, before fees and taxes) earns you a reward of your choice. These rewards come in the form of Device Dollars that can be used towards the purchase of a new phone, movie and concert tickets, plus other discounts on products and services. You can even earn “rewards” like bonus data for your phone plan. Yay, free mobile data! AT&T provides a bit more instant satisfaction to customers, centering mostly around its purchase of DirecTV. On a select plan, customers can get free access to 35 channels of live TV with the Watch TV app, have on-demand access to 15,000 movies and shows, as well as get free access to one of seven premium subscription services of your choosing. Noteworthy options include HBO, Cinemax, Showtime, Starz, and Amazon Music. AT&T goes an extra step with AT&T Thanks. With it, and depending on your tier (Blue, Gold, or Platinum), you can get premium event access, Ticket Twosdays for movies, win VIP experiences, plus more. The issue with AT&T Thanks is the tier program. You’re only eligible for certain things if you’re spending enough money with AT&T each month. 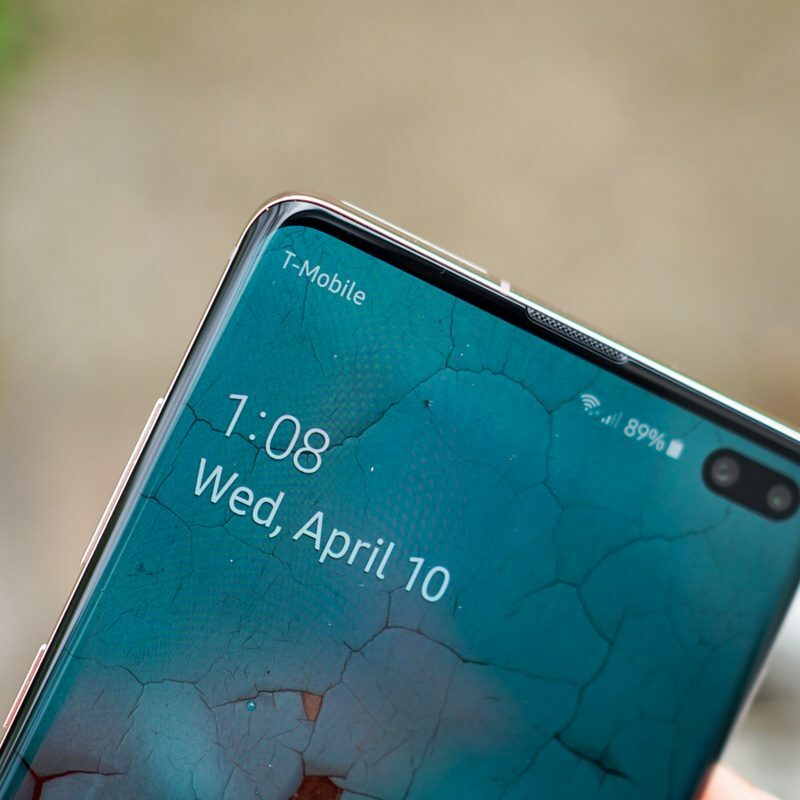 In order to get the Platinum tier, you’ll need at least a wireless plan, TV plan, as well as AT&T High-Speed Internet in conjunction with either a 15GB+ wireless plan or 240+ channel package for your TV. I have no idea how much your monthly bill will be with all of those services, but I imagine it’s not cheap. While I understand that if you’re spending more you should get more, when comparing it to T-Mobile’s offers where every customer is eligible for the same benefits, including prepaid customers, it can get a little confusing and riddled with fine print. Then there is Sprint. With an Unlimited plan through Sprint, customers can get free subscriptions of Amazon Prime, Lookout Premium Plus, Hulu, and TIDAL Music. You will need the top tier of Unlimited to get the Amazon Prime and Lookout subscription, but that’s still a solid offer. In addition, Sprint has the My Sprint Rewards program. This program will net you discounted pricing on hotels, vacation packages, car rentals, and tickets to amusement parks. On top of that, you’ll get select offers from retailers such as Costco and 1-800 Flowers. Much like T-Mobile Tuesdays, you’ll need to stay on top of what’s available to you via a dedicated app that Sprint has on Google Play and the App Store. At the end of the day, you have to go with the service that’s right for you. In some areas, one carrier can be more viable than others, but for people in a metropolitan area where most carriers have fine signal, you’ll be able to weigh your options and these added benefits a bit more. For those in rural communities, it’s entirely possible that options will be limited. 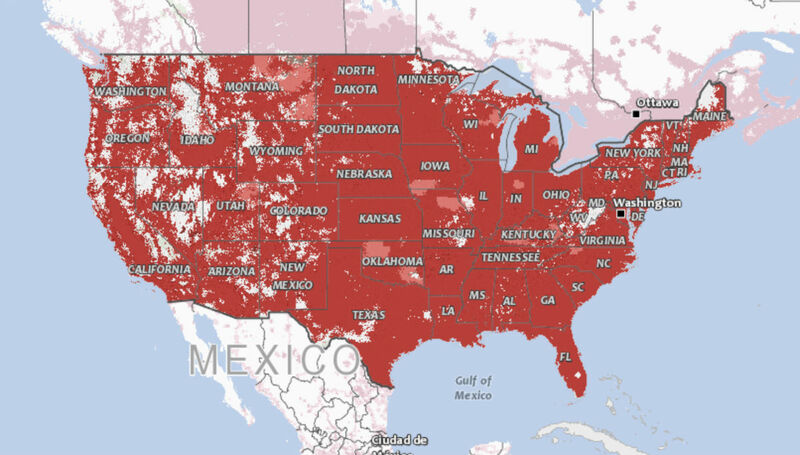 If you are able to choose any carrier you want, and are looking for the most bang for your buck, T-Mobile seems like the better option. By switching to T-Mobile, I already eliminated one $120 expense this year thanks to free MLB.TV, and now with my Netflix account tied to my T-Mobile bill, that’s another $10.99/month I’m saving. Thank’s, T-Mobile. Do you use any benefits from your current carrier? Is there something in particular that you get as an added perk from your current carrier that keeps you with them? Let me know down below.